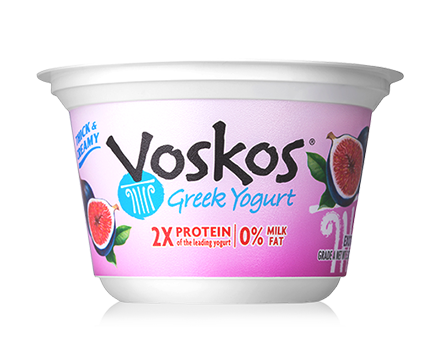 Ingredients: Grade A Pasteurized Skim Milk, Natural Milled Cane Sugar, Fig Paste, Modified Food Starch, Fig Juice Concentrate, Natural Flavor, Citric Acid and Live and Active Probiotic Cultures. Contains Milk. 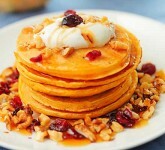 Dig into rich pumpkin pancakes that are unbelievably delicious.